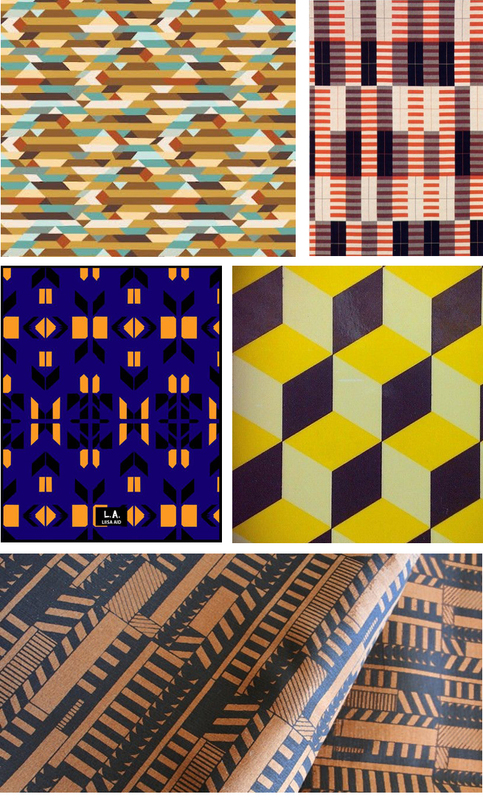 This past week has been all about geometric shapes, delicious colour combos and many pots of hot coffee. My eyes are going zingy with lines and I'm dreaming in geometrics at night! Here are some of my favourite inspiration images this week! And for lots more design related inspiration...follow me on Pinterest! August 21, 2013 by Hey There!